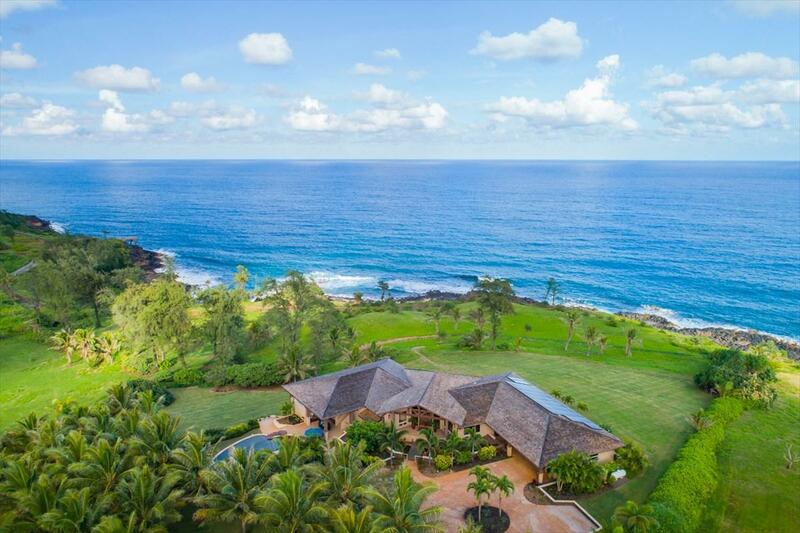 This 7-acre estate is strategically positioned to provide maximum privacy without compromising its 180-degree ocean views. **** Just added Matterport 3D Virtual Tour copy paste this link: https://my.matterport.com/show/?m=bw4EMksD4cR&mls=1 Fully furnished, the 5,175 sq.ft. custom build home, appointed with high-end features throughout, immediately conveys the luxury lifestyle you have been seeking. Attention to detail is noticeable in every direction. 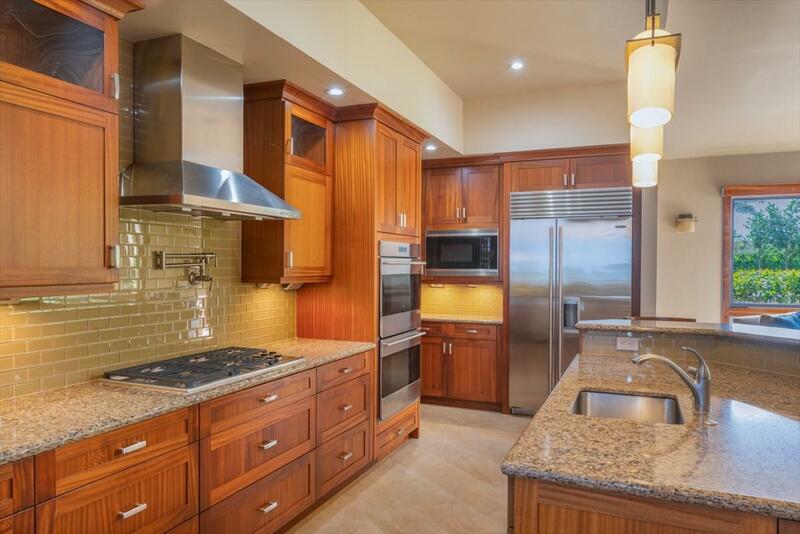 Starting in the kitchen, you'll notice the Subzero & Wolf appliances, custom Sapele wood cabinets, timeless beauty of the Pental-Quartz counter tops & large walk-in pantry. Many other great features, too many to list. The master suite plus office with AC provides sweeping ocean views. The master bath designed for two, features double everything, including a walk-in shower with two sets of full-body sprays. The large master closet has a complete laundry area and a door to access the outside shower & pool. 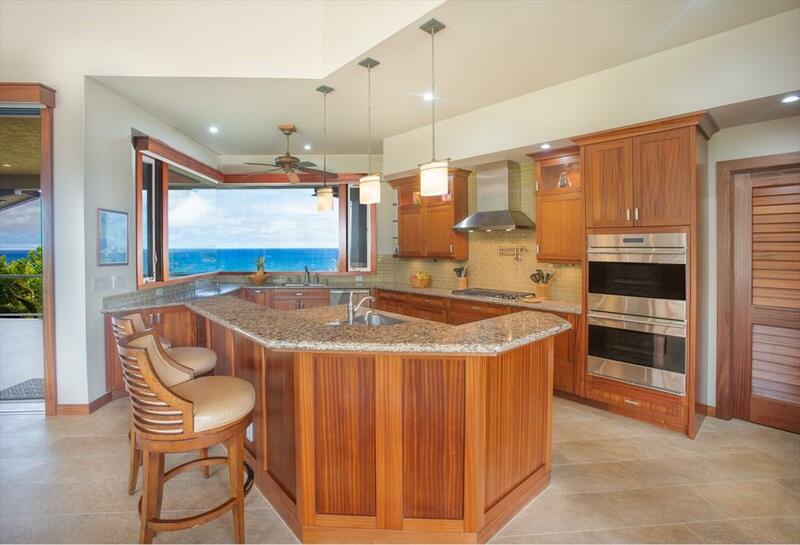 Every room has fantastic ocean and coastline views. 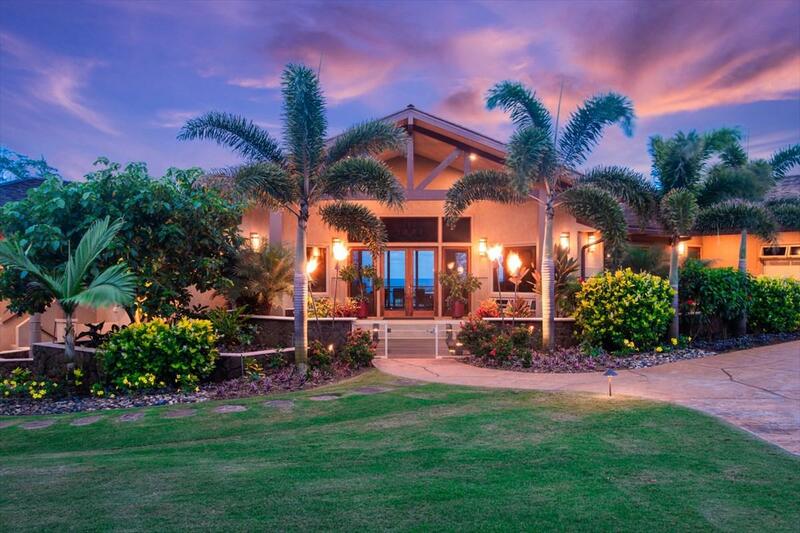 Each bedroom has AC, and a private entrance to the 2,000+ covered square foot lanai, giving everyone access to the outdoor lifestyle Kauai is famous for. Motorized window solar shades are in all the rooms ensuring privacy is a simple flip of a switch. The grounds of this estate are equally stunning. Swimming pool - tanning/sun shelf, infinity-edge that flows into "Keiki" wading pool, and a hot tub that flows into main pool. A firepit and a very well-appointed outdoor kitchen and half bath are just a few steps from this impressive outdoor entertaining area. There are too many spectacular features to list all here, but we ought to mention a few; hobby room w/AC, guest house rights, a solar photovoltaic system with 48 panels and backup emergency generator, and a finished basement which can be a potential space for a caretaker. Direct access to the Coastal Path hike/bike trails and of course beaches.